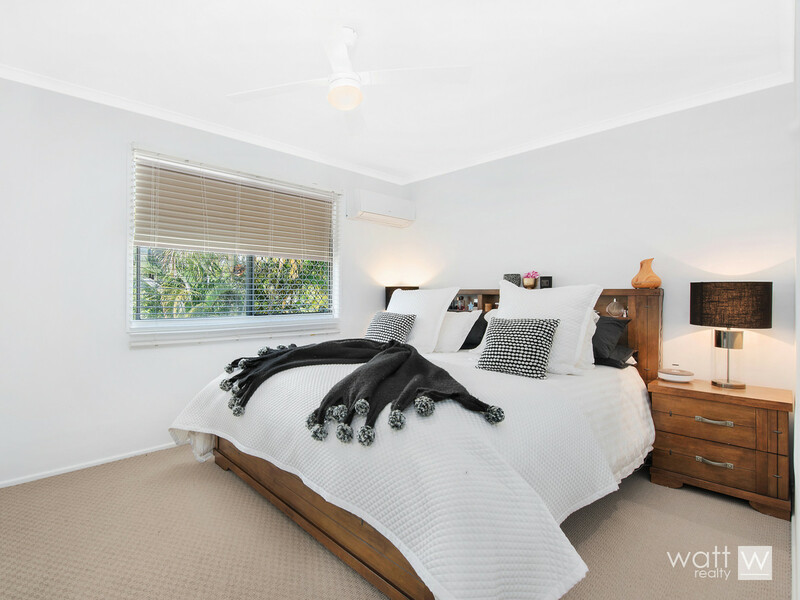 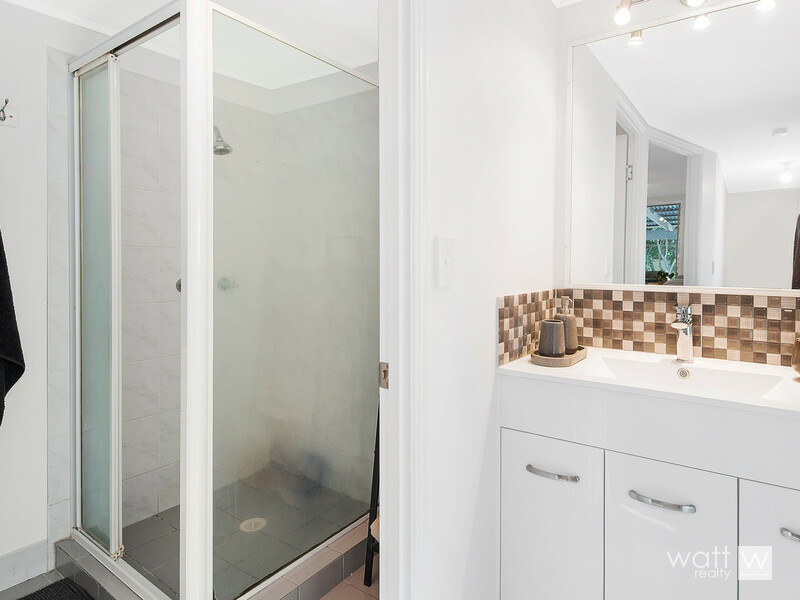 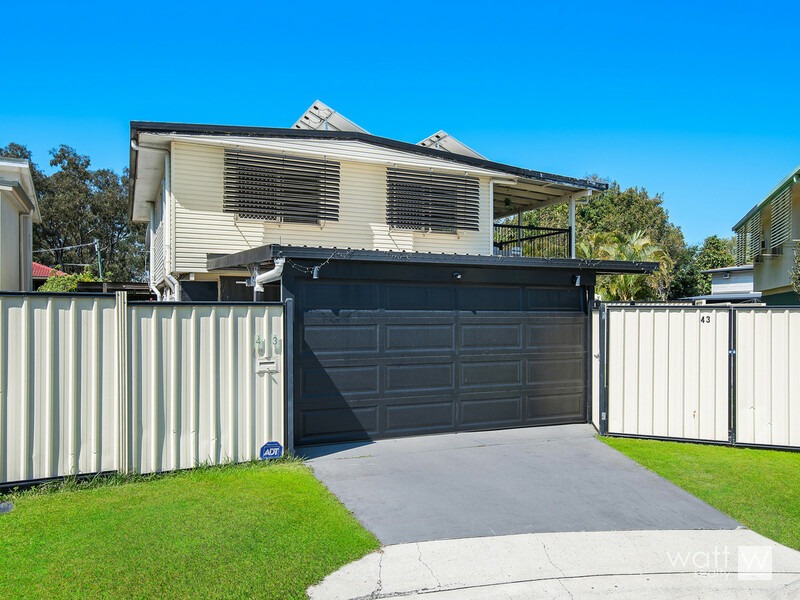 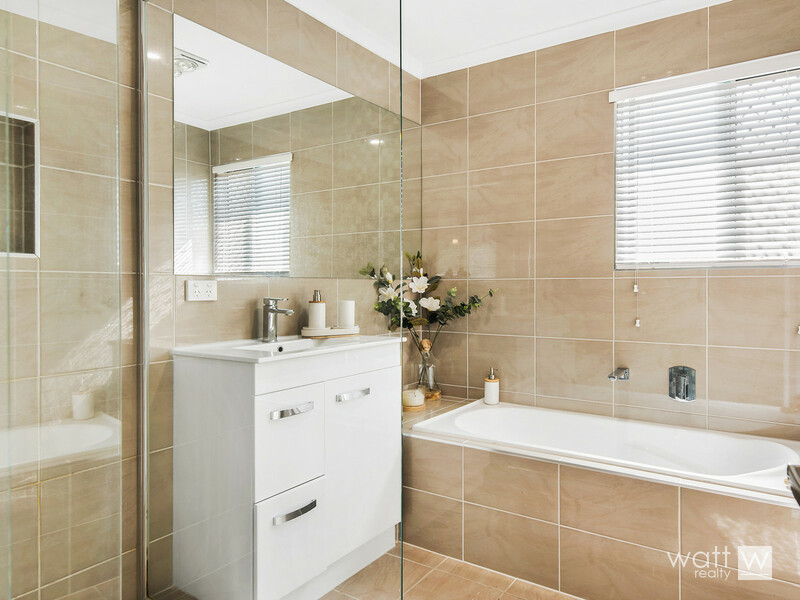 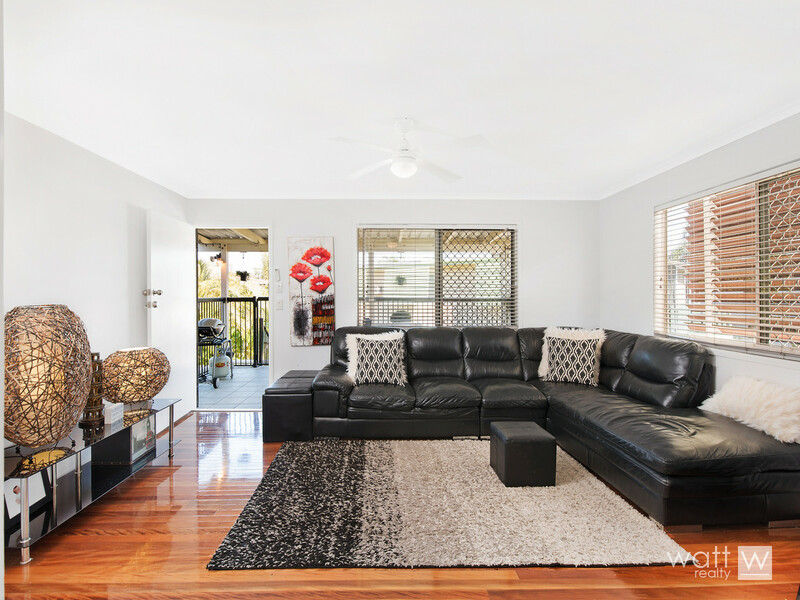 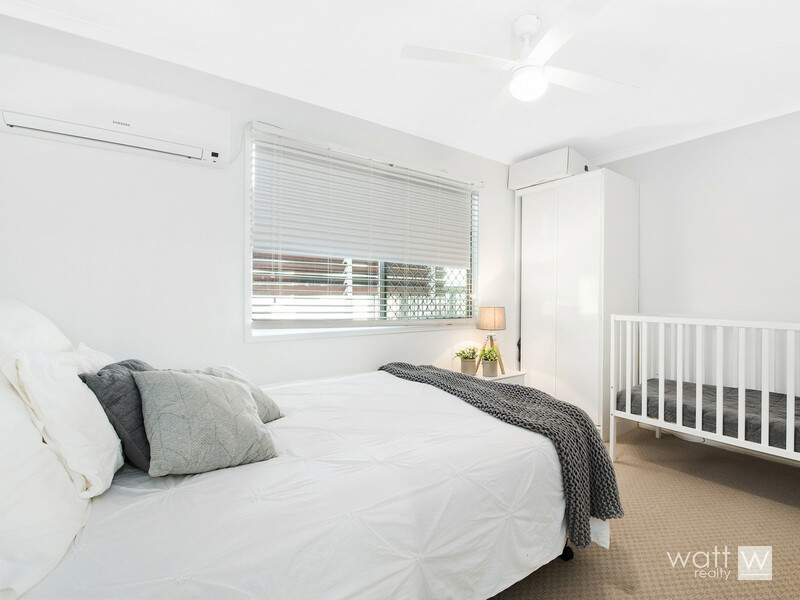 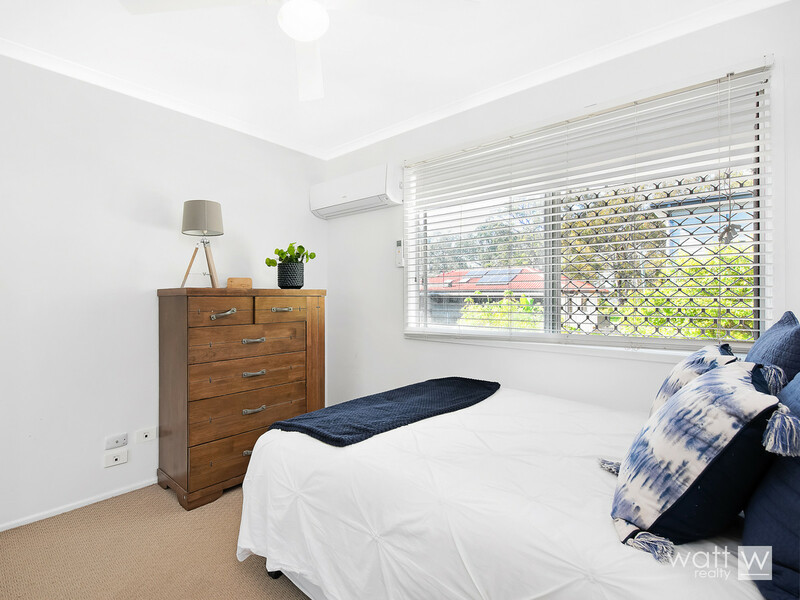 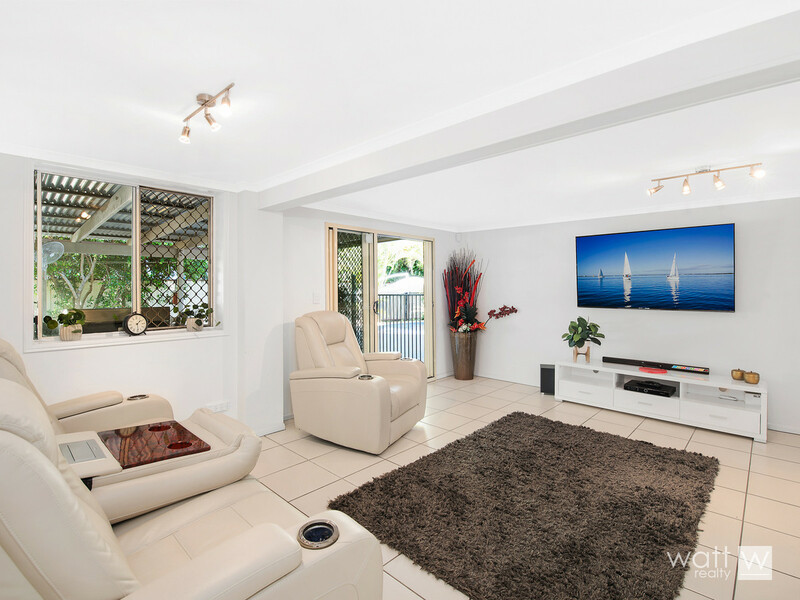 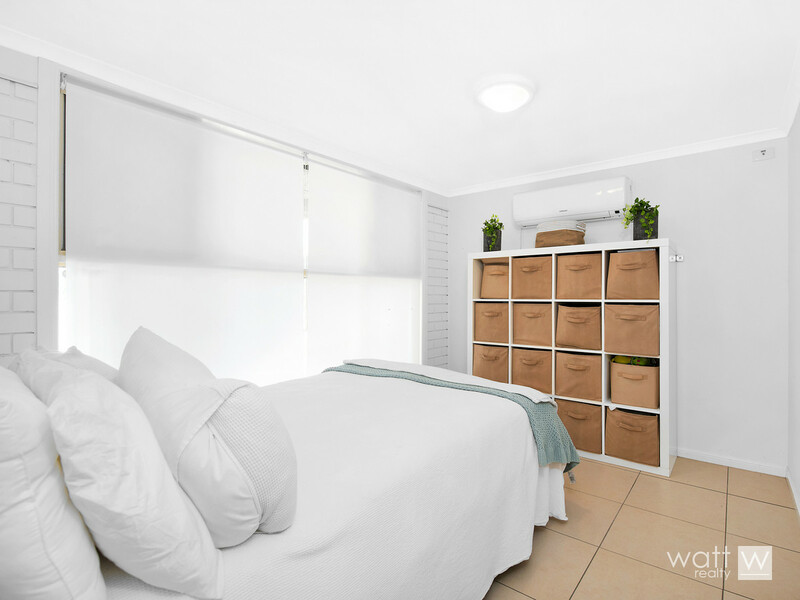 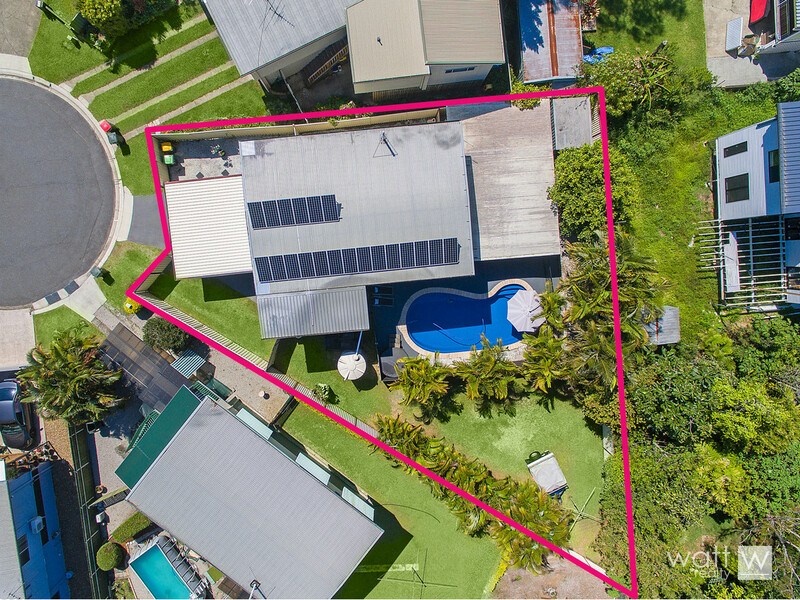 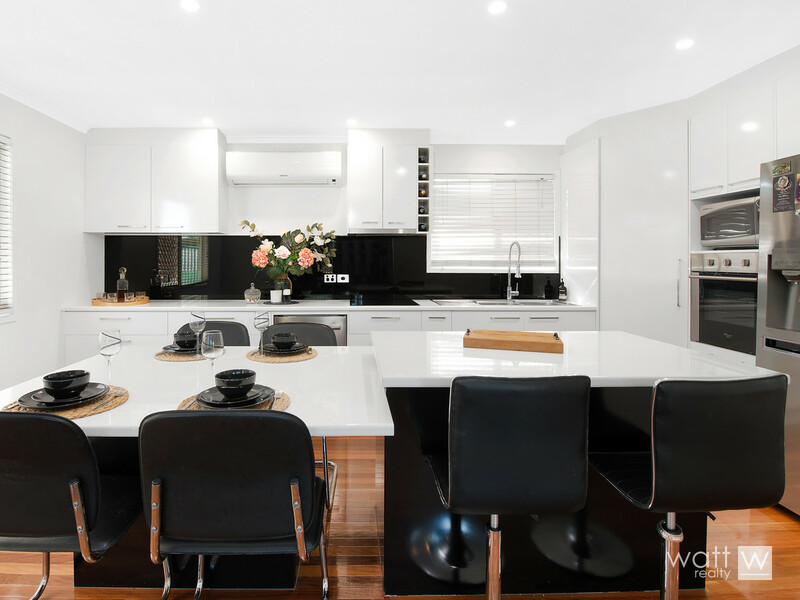 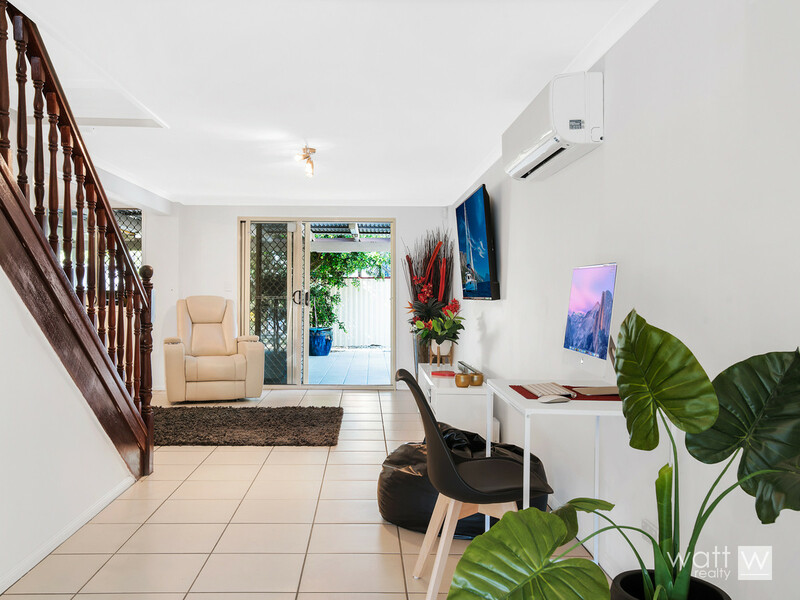 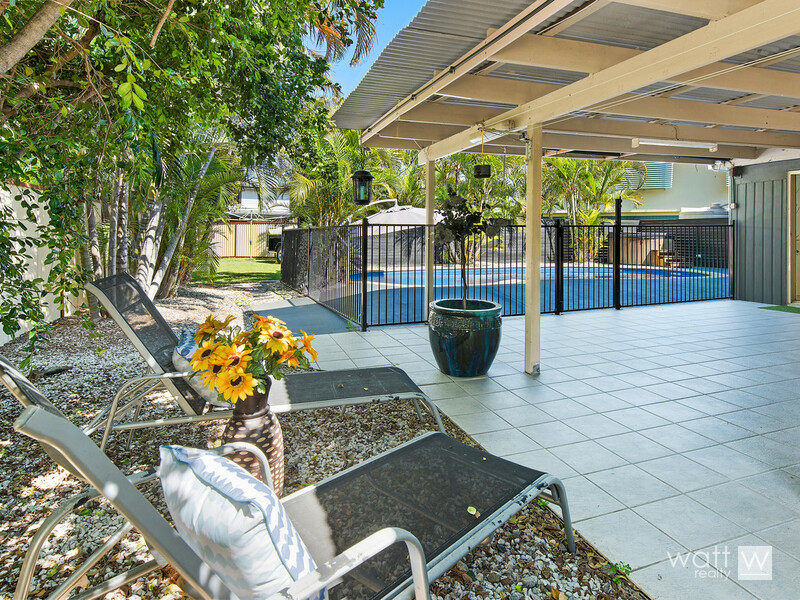 If ever you were looking forward to summer, you certainly will be if you snap up this freshly reno’d beauty in Boondall. 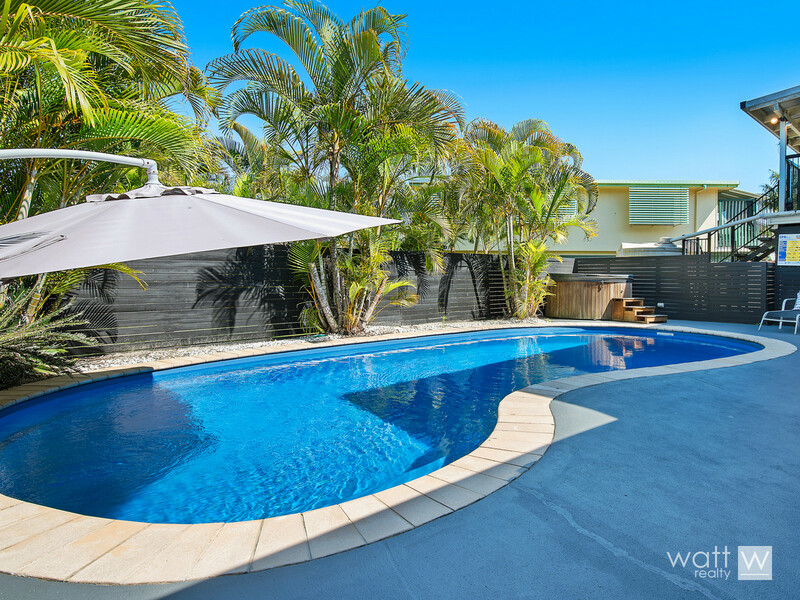 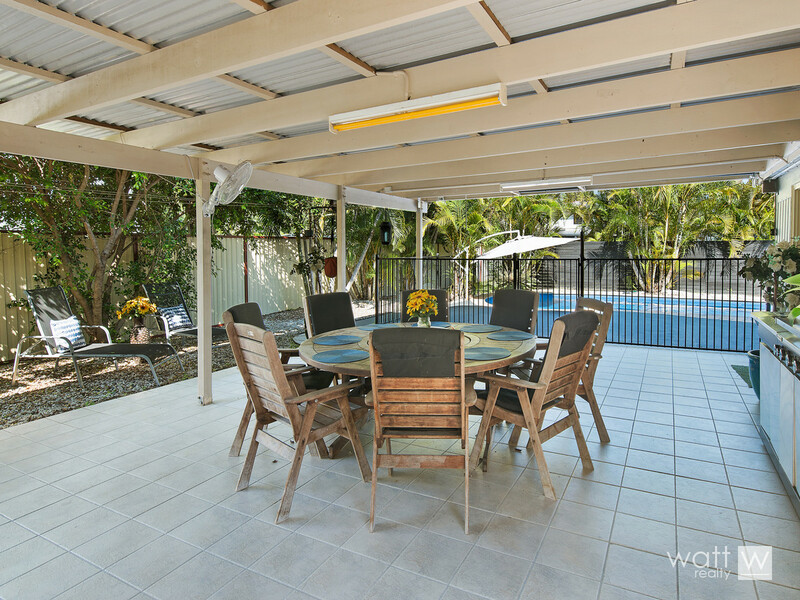 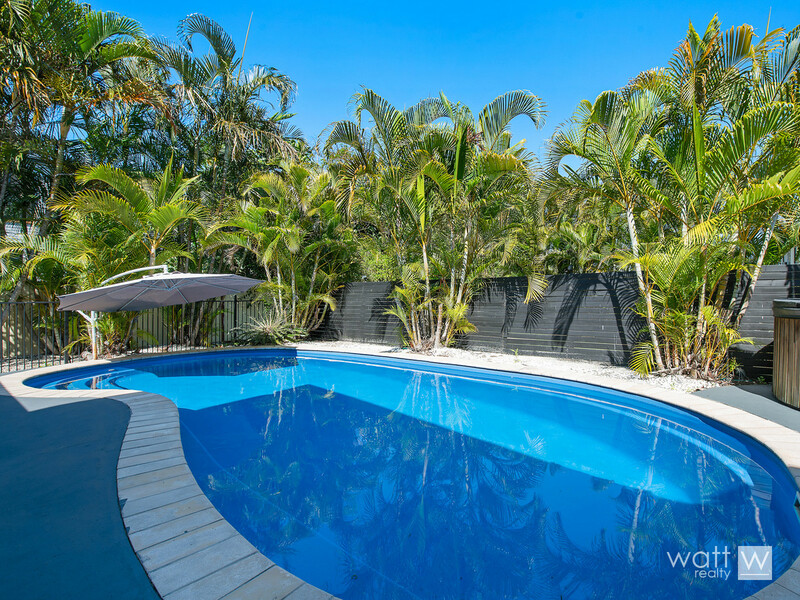 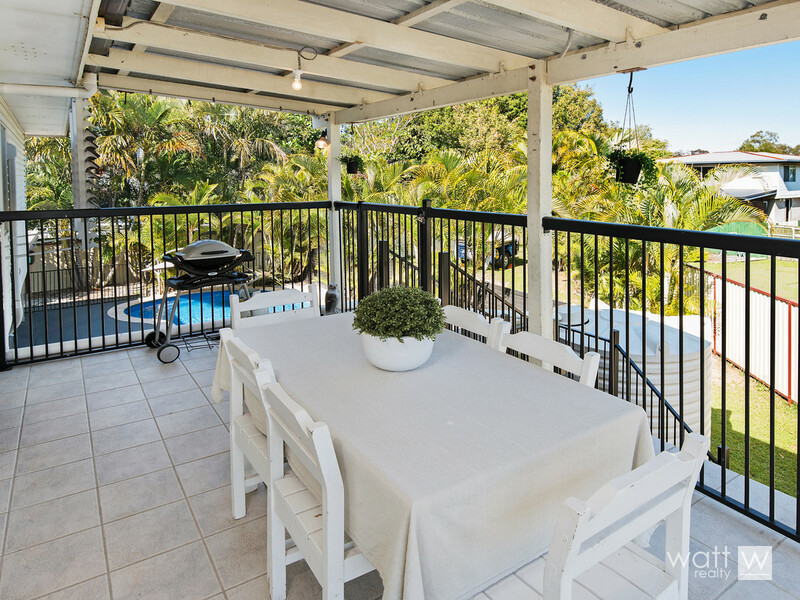 Firstly it’s fully aircon’d for steamy day comfort, secondly it’s got a fab deck for entertaining and thirdly it’s got the all-important pool to cool down at the end of a summer’s day. 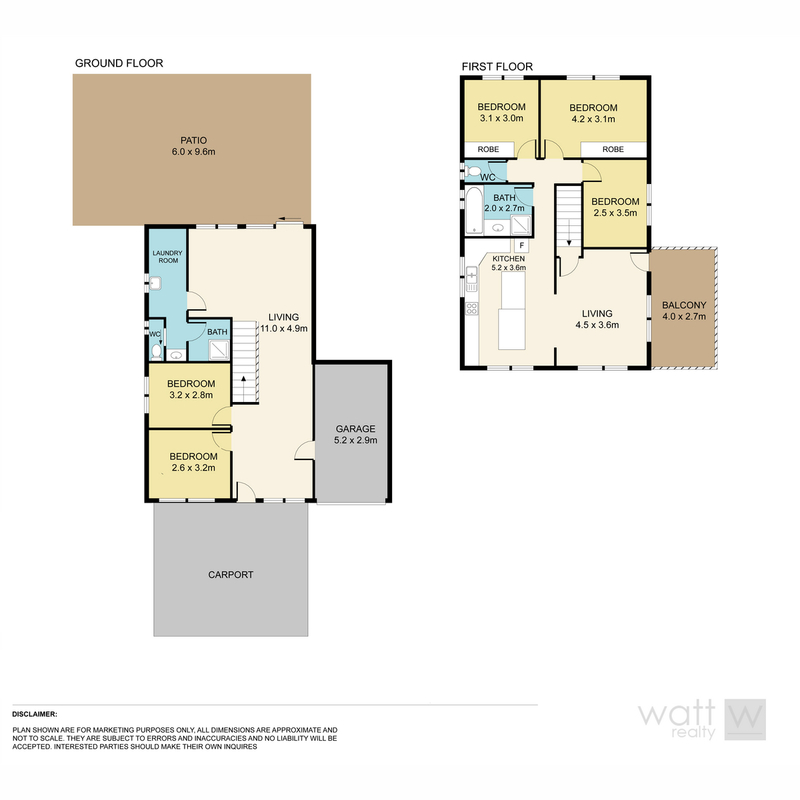 Inside is also a great layout for fam living. 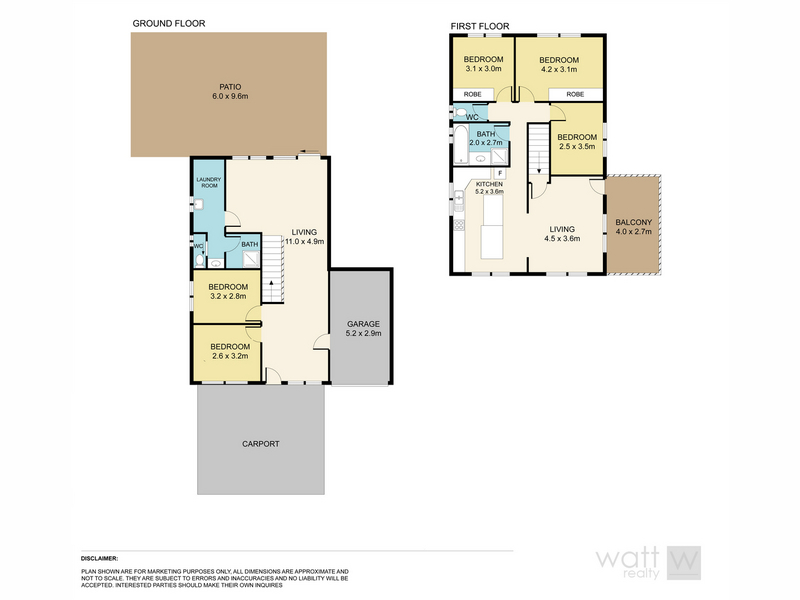 Spread across two levels you’ve got three bedrooms upstairs and two down (with its own bathroom). 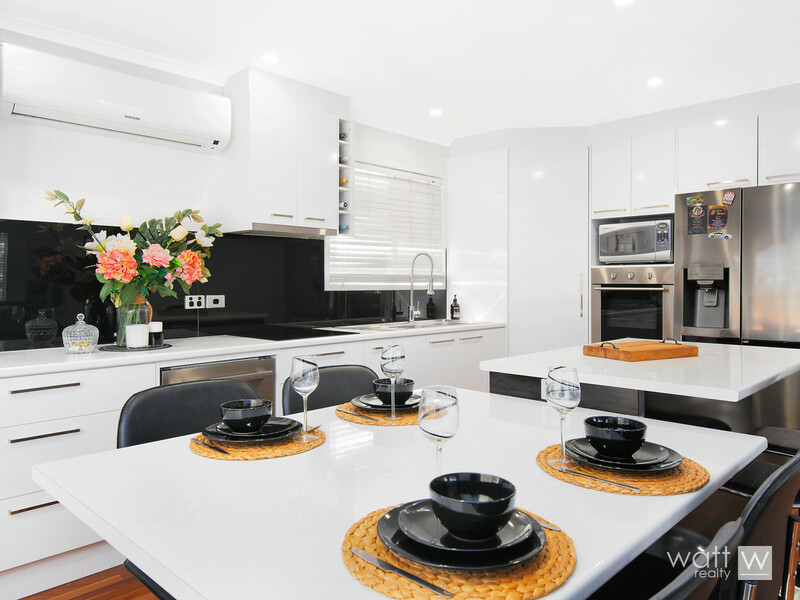 The gleaming kitchen will invite you to cook up a storm and a great feature is the in-built breakfast table. 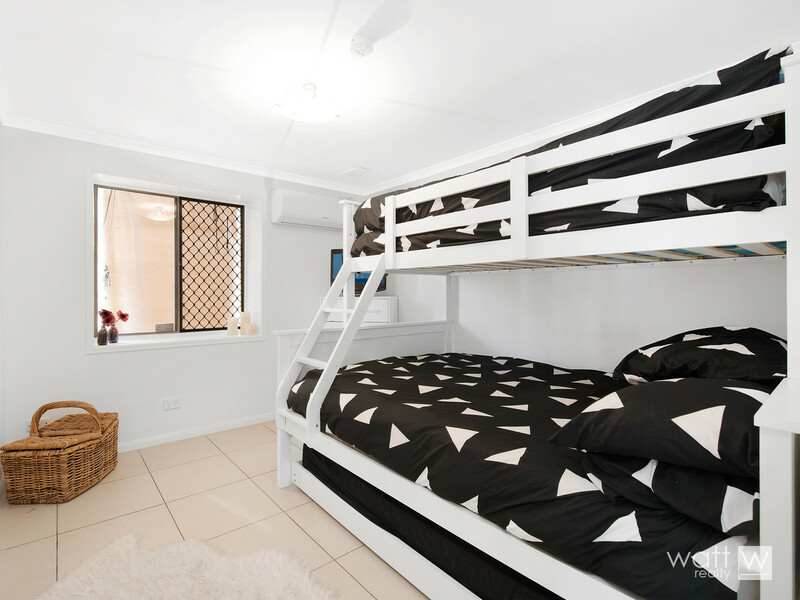 There’s loads of inclusions you’ll tick off your checklist… side access to the yard, security screens, timber flooring, and a back to base alarm. 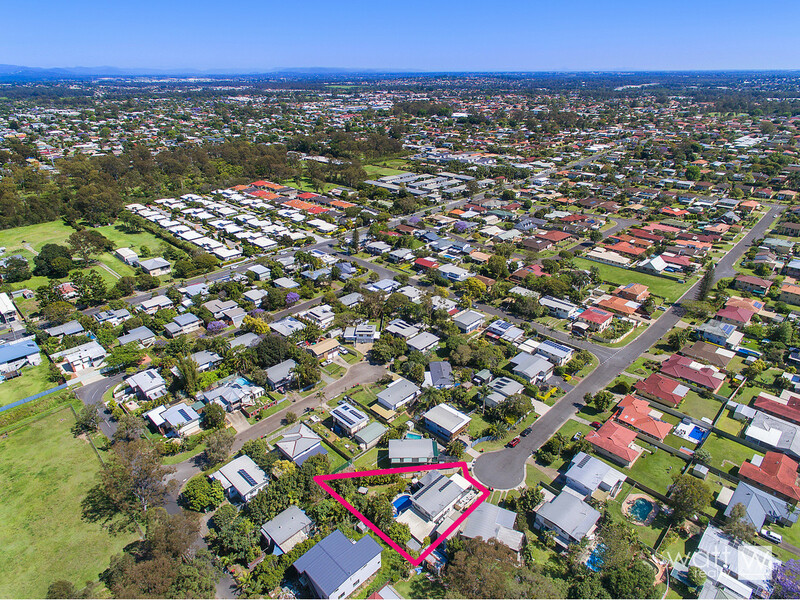 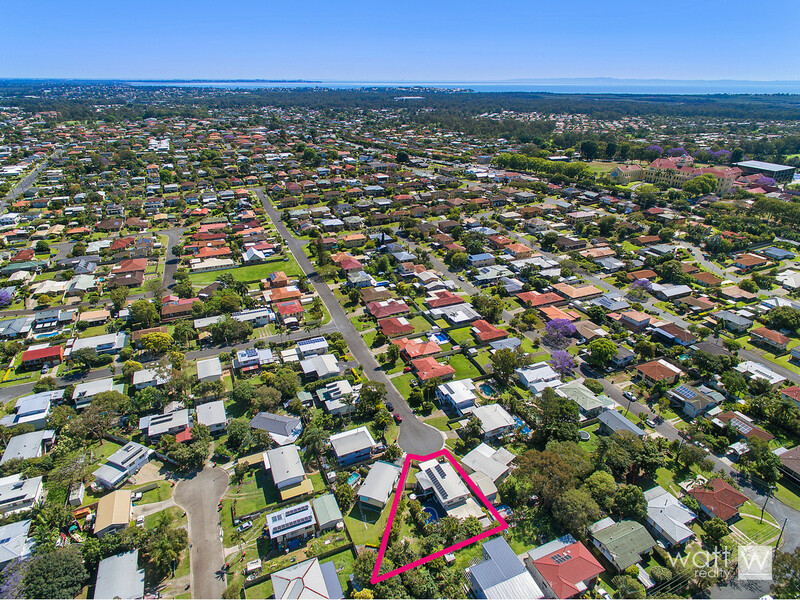 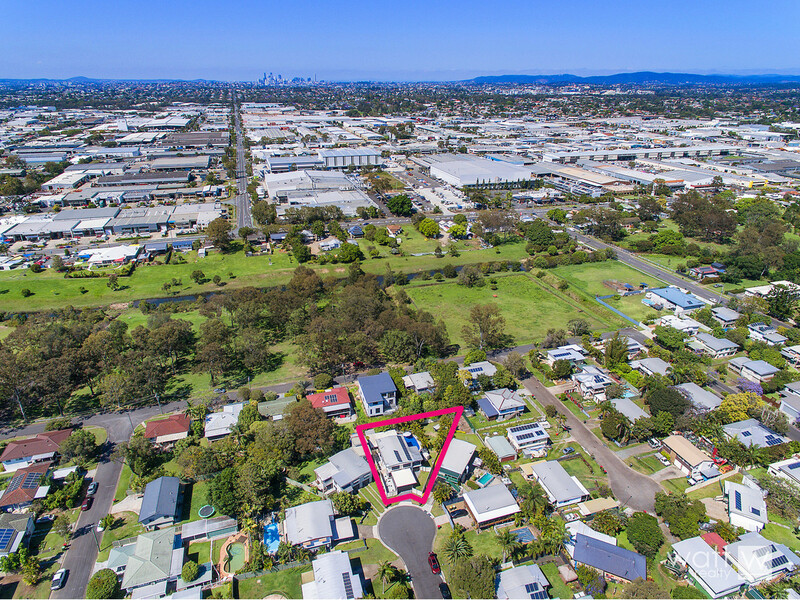 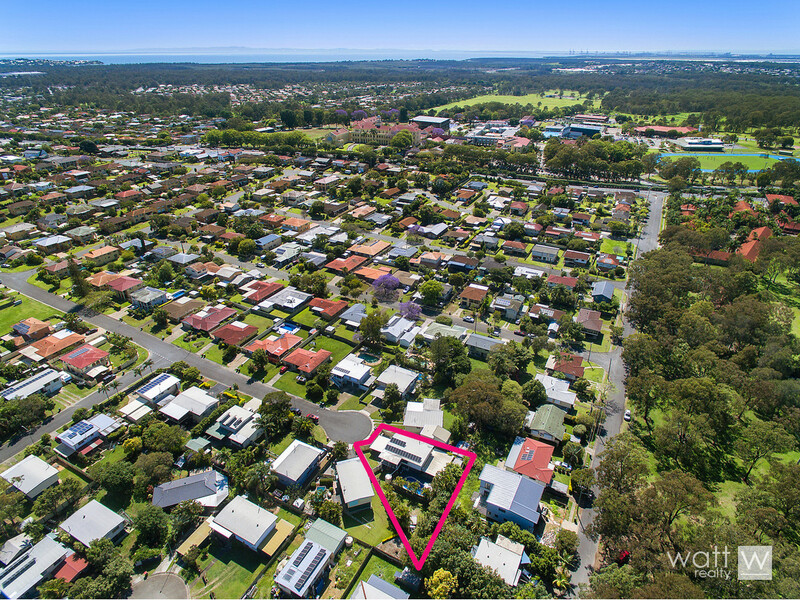 Situated in a quiet cul-de-sac but with access to schools, parks and major arterials, you’ll have a super lifestyle here… but only if you win it!